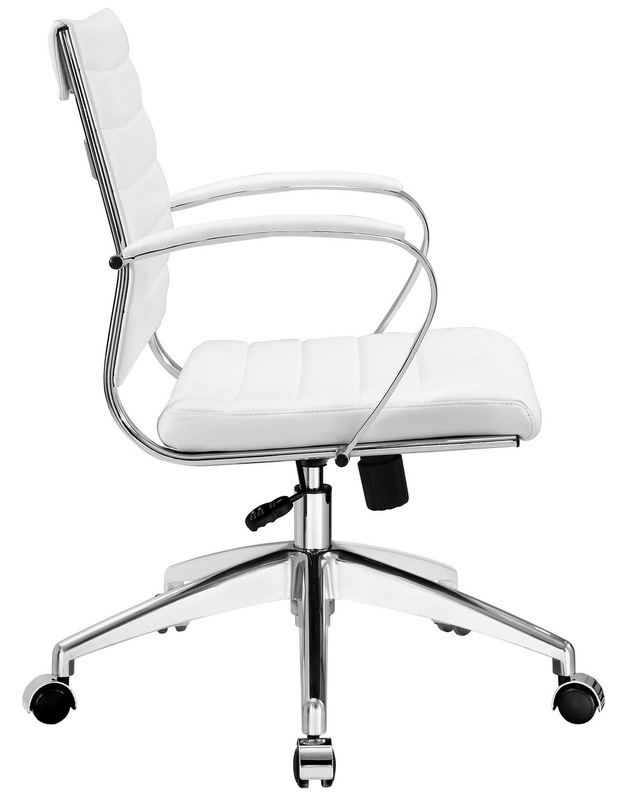 The Aria office chair is designed for comfort that doesn’t hold back on style. 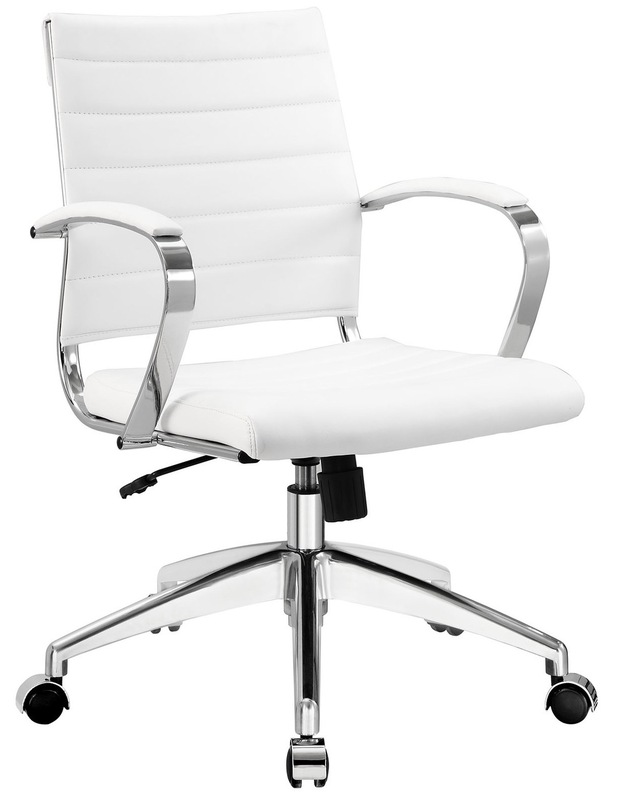 This chrome and leather chair is sleek, ergonomic, and adds a modern touch to any workspace. 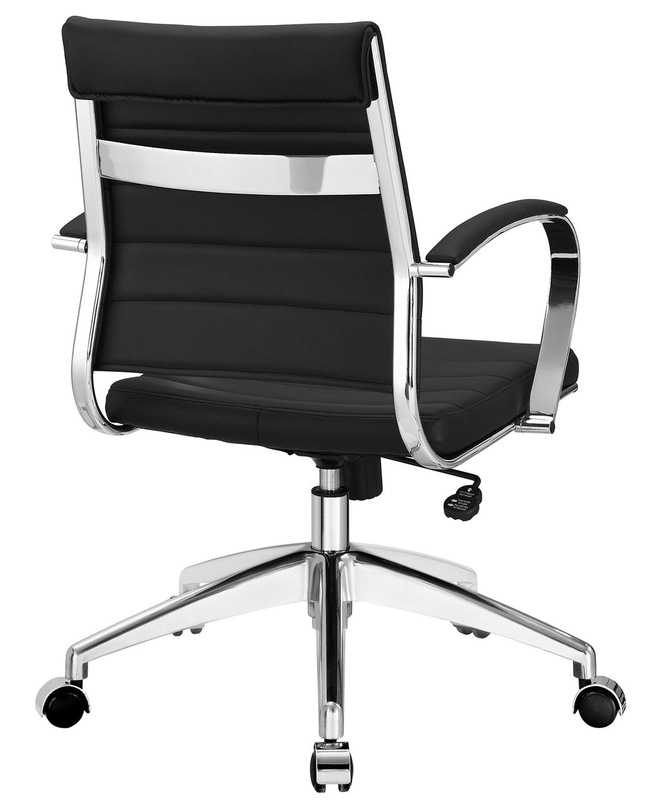 The ribbed back has a lot to do with the comfort and the classic office design - says this is one classy work environment. 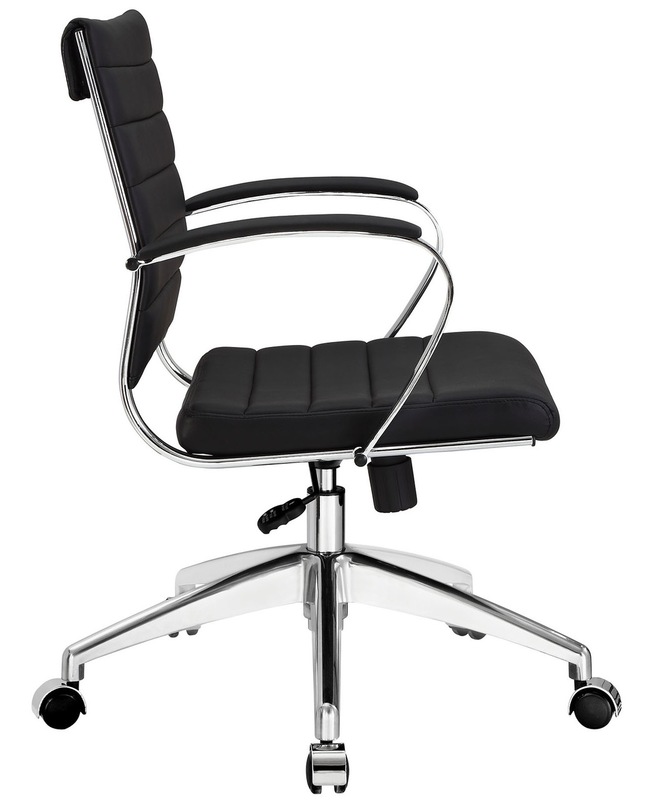 The Aria office chair is fully adjustable with rolling base and locking tilt.